Photos: How The Rich Kids Spend Summer! 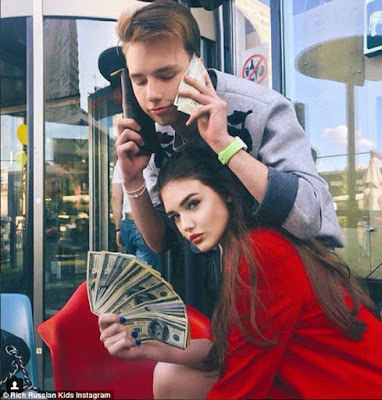 While Britons continue to sweat their way through the heatwave, the Rich Kids Of Instagram are having no such problems. 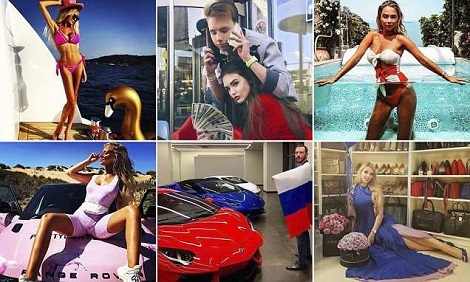 Envy-inducing pictures from the accounts of the Rich Kids in the UK and beyond capture flashy teens flaunting the results of their exotic travel and jaw-dropping spending sprees. And when the temperature rises, they head straight for the nearest infinity pool or super-yacht, or simply fan themselves with a wedge of cash. 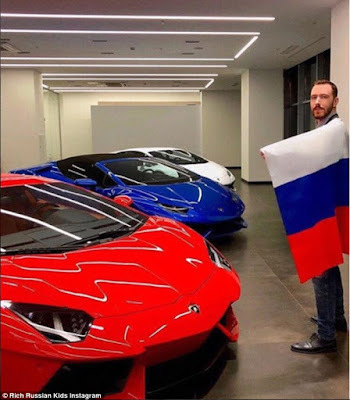 Elsewhere others show off their love of fast cars and private jets, in one case posing next to an entire collection of luxury supercars.